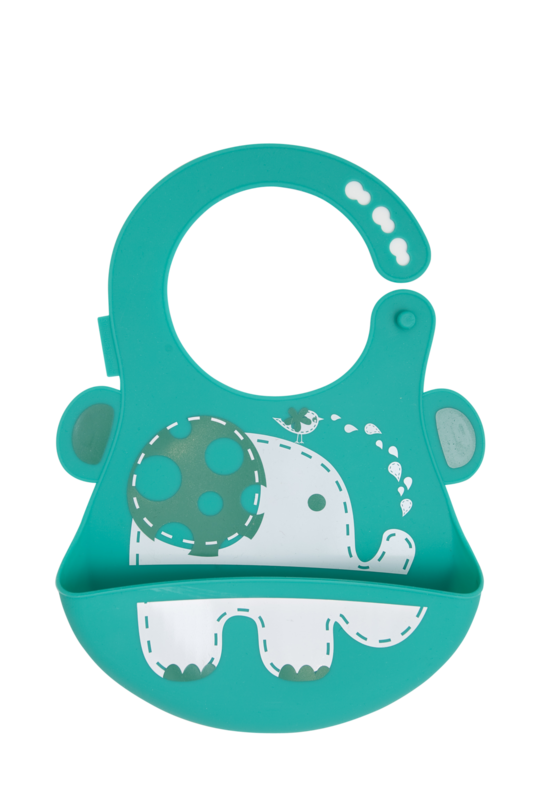 Marcus & Marcus’ animal themed baby bibs are made from food-grade, soft and stain resistant silicone. The built-in crumb catcher makes sure your baby’s clothes stay clean. It makes clean up easy, simply give it a quick rinse with hot soapy water or put it in the dishwasher for even easier cleanup. Marcus & Marcus baby bibs are molded from BPA-free, PVC-free and phthalate-free materials. Choose from Marcus the Lion, Pokey the Pig, Lola the Giraffe, Ollie the Elephant and Willo the Whale.